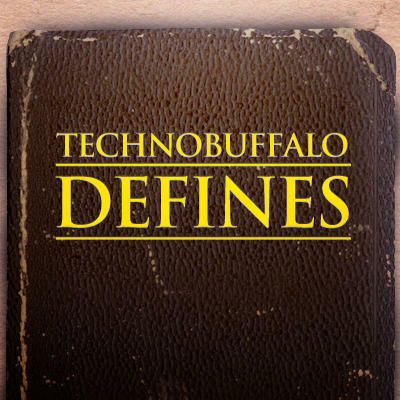 Each Tuesday we’ll be giving you guys a new tech term to define. Give us your best shot at a definition in the comments. The TechnoBuffalo staff will pick our favorites from the mix, post them on Thursdays as a poll, and let you all vote for who you think did the best job of explaining the term to everyone else. Prizes will vary from week to week. To the best definition this week we’ll be giving away the IDAT i2+ Universal desktop charger. The device allows you to charge up to three devices simultaneously, and is compatible with over 4,000 different electronic devices. Charging tips included: miniUSB, microUSB, iPod/iPhone, Samsung 4, Nokia 2, and Sony Ericcson 2. We’ll be picking our favorites Wednesday at 11pm EST, so get your submissions in before then, and check out the site on Thursday to vote for the winner!